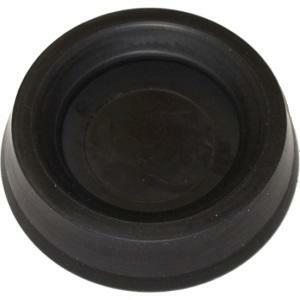 The little magic rubber seal that goes at the end of your Aeropress. 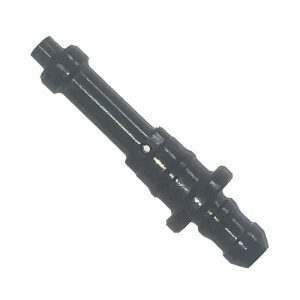 If you are finding you plunging is leaking then replace this. Oh the stories I have heard. 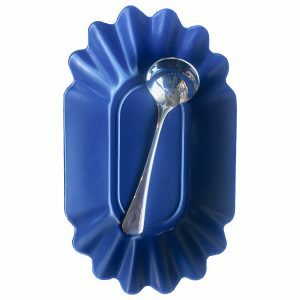 These things seem to disappear at the weirdest times. 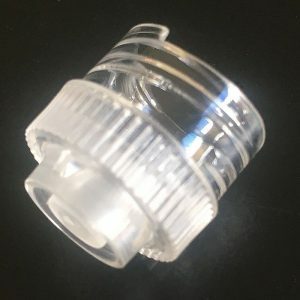 Without the filter no can do, on making another. 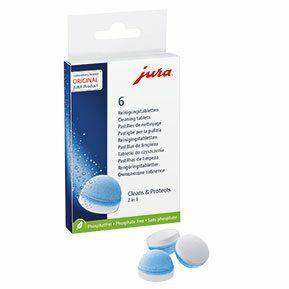 Jura 2 phase cleaning tablets that come in a 6 pack and bottle of 25. 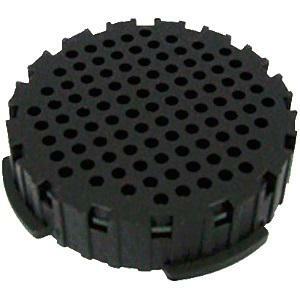 Cleans the coffee pluming in two phases to remove build up of coffee oils. 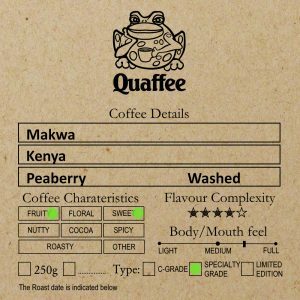 One-filter-one-brew. 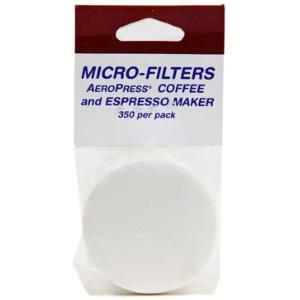 the micro filter is developed to allow flavour through but no coffee grinds. 350 in a pack. 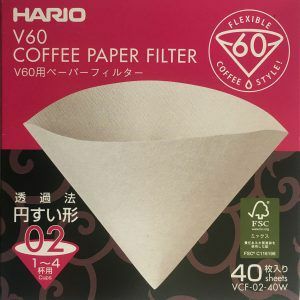 Hario V60 paper filter is a cone shaped filter for Hario’s V60 size 01 and 02 pour-over brewers. 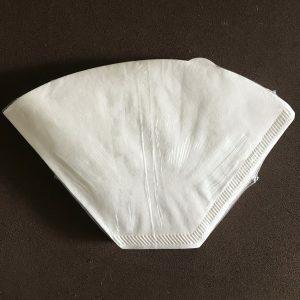 Contains 100 disposable size 01 or 02 paper filters.